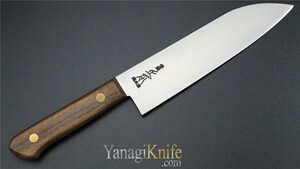 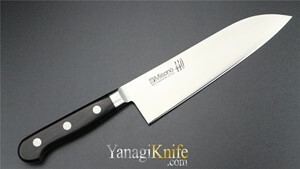 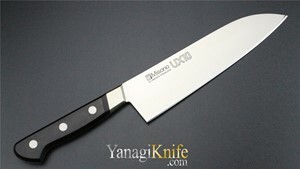 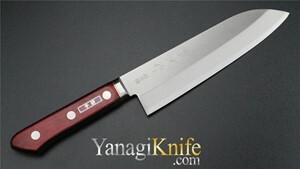 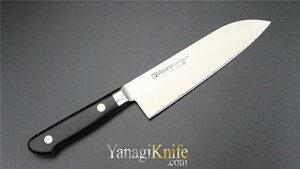 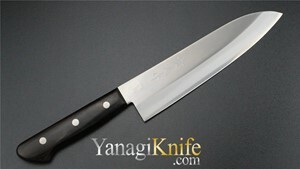 The Santoku is a popular knife choice among many home cooks. 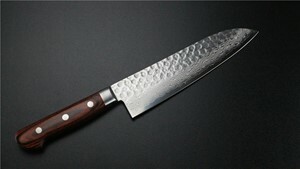 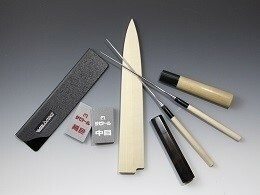 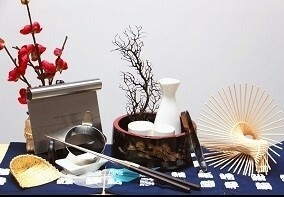 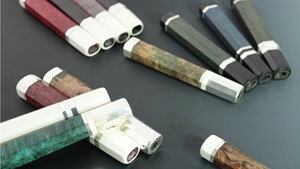 The Santoku is designed to fulfill the “three virtues” of cutting, namely slicing, mincing, and dicing. 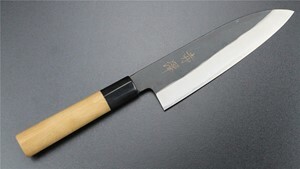 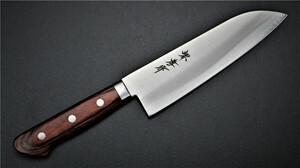 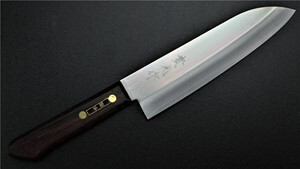 Its blade design has a unique, sharp 60-degree curve towards its tip that allows the cooks and chefs who use it to seamlessly chop vegetables and fruits, and also to precisely slice fish, poultry and other proteins.